Your wedding day is the most important day of your life. 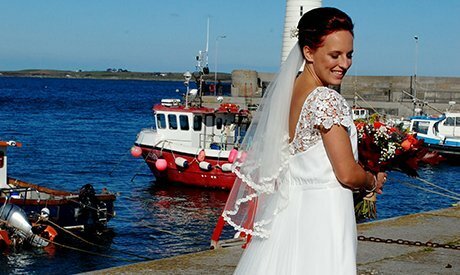 At Grace Neills, we provide the perfect venue to make your big day all the more special. Our dedicated staff will create a bespoke wedding plan that meets your exact requirements and personal preferences. From big decisions regarding food and drinks to small details that include tablecloths and napkins, we have it all covered. Make your wedding day truly special. We can provide you with tailor-made wedding packages that suit your tastes and budget requirements. Celebrate your special day with friends and family at our pub. Treat your guests to sumptuous home-cooked food and a large selection of Irish drinks. 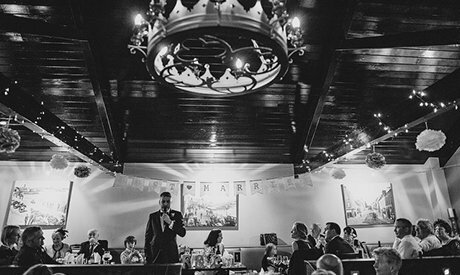 From small intimate celebrations to large wedding parties, we can provide you with a stylish venue for your wedding reception. Call Grace Neills on 028 9188 4595 to discuss our wedding options. You can also visit our pub in Donaghadee, County Down.